Thanks to my work on multicultural diversity and built heritage with the High Atlas Foundation, I was selected as a participant in a documentary about Christians, Jews, Muslims in Essaouira, city of peaceful cohabitation. The documentary (in French and Arabic) follows 3 Essaouira residents in their daily lives, each of a different cultural/religious heritage, representing the three main groups which historically and still today cohabit peacefully in the town. The documentary was shown on Al Jazeera in February 2017. This entry was posted in Moroccan Musings and tagged blog, culture, Essaouira, expat life, Morocco on March 14, 2017 by lynn. This entry was posted in Moroccan Musings and tagged blog, Essaouira, expat life, Morocco, travel on May 30, 2016 by lynn. This entry was posted in Moroccan Musings and tagged blog, Essaouira, expat life, food, reviews on May 23, 2016 by lynn. 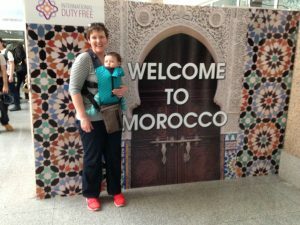 Although I have this maroc-o-philes section on the website, it would be hard to interview myself… Fortunately expat.com wanted to do the job for me. Here is their interview with me, Lynn Sheppard…. British expat, Lynn moved to Essaouira more than three years ago to be with her Moroccan partner. Freelance author and travel writer, she particularly enjoys the sun, the beach and the relaxed pace of life in the country. Where are you from, Lynn, and what are you doing nowadays? A civil servant and diplomat for 13 years, in 2012 I took a voluntary redundancy and moved to Morocco to be with my partner and establish a new rhythm in my life. I wanted to start a business and live in the sun. Over the last 3 and a half years, I have built a business as a published freelance author and travel writer. I also work with local non-profits and as a virtual PA and marketing consultant. In this way, I have built a totally portable new career. We live in Essaouira, a town on Morocco’s Atlantic Coast which is famous for sardines, kite-surfing and gnaoua music. You can read about my life in Essaouira and pick up plenty of tips for visiting or living there on my blog, “Maroc-o-Phile“. This entry was posted in maroc-o-philes and tagged expat life, maroc-o-philes, Morocco, travel on March 7, 2016 by lynn. Where can I get a massage in Essaouira? There are plenty of spas and hammams where you can get a massage in Essaouira, but if you are looking for something more specific from a trained and experienced massage therapist, try Massimo. He practices several massage techniques, including: Shiatsu, Thai-Yoga, Watsu, Swedish, Californian, Lomi Lomi, Craniosacral, Deep Tissue and Reiki. Massimo has over 12 years of experience as a professional and practices the art of touch therapy using as much his considerable knowledge as through listening and intuition. This entry was posted in FAQs and tagged expat life on May 12, 2015 by lynn. Amanda Ponzio-Mouttaki, aka MarocMama, is a professional writer and world travelling wife and mum of two boys. 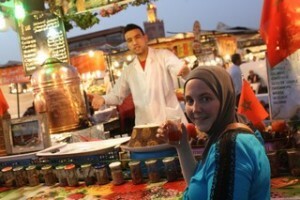 She is currently an American expat living in Marrakech, Morocco, exploring all that Morocco has to offer. MoP: Amanda, what first brought you to Morocco? This entry was posted in maroc-o-philes and tagged expat life, maroc-o-philes, Morocco, travel on March 19, 2015 by lynn. How can I get permanent residency in Morocco? Many non-Moroccan nationals ask me how to get permanent residency in Morocco. First things first: unless you are recruited by a company in Morocco to work there, you cannot get anything more permanent than a 3 month tourist visa from outside the country. Once in Morocco, you need to exit the country and renew your tourist visa every 90 days. Depending on the vagaries of the local police station, you should be able to extend it (once, for another 3 months) or apply for residency. A residency card (carte de séjour) is normally granted for the first time for one year. It is a bit of a paper chase (you’ll need police records from both your home country and Rabat, for example) and it has advantages and disadvantages. The main advantage is that you don’t need to leave the country every 3 months. You should look into the financial, tax, pension, inheritance, residency, etc implications for your nationality. you have set up a business or find employment in Morocco to support yourself. If you have question related to this topic, please also read my post on expat life in Essaouira. If you are planning a move to Essaouira, you may also find it useful to join the Essaouira Expats and Friends Facebook group – there are lots of people there who have expat experience. This entry was posted in FAQs and tagged expat life, travel on March 17, 2015 by lynn. 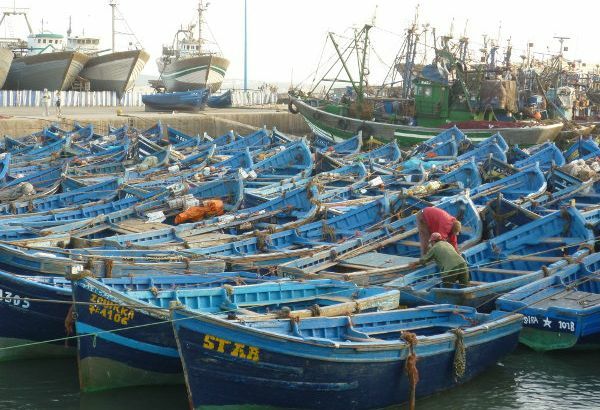 What is expat life in Essaouira like? 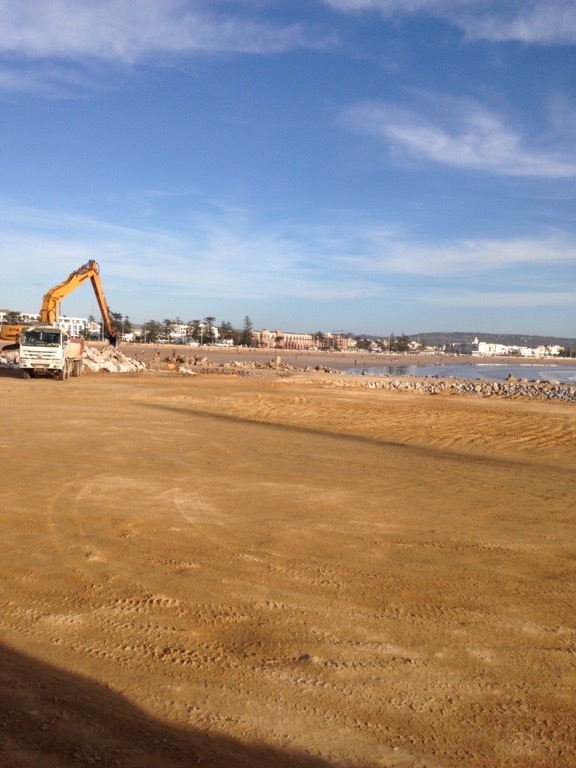 This entry was posted in FAQs and tagged Essaouira, expat life, travel on March 16, 2015 by lynn. 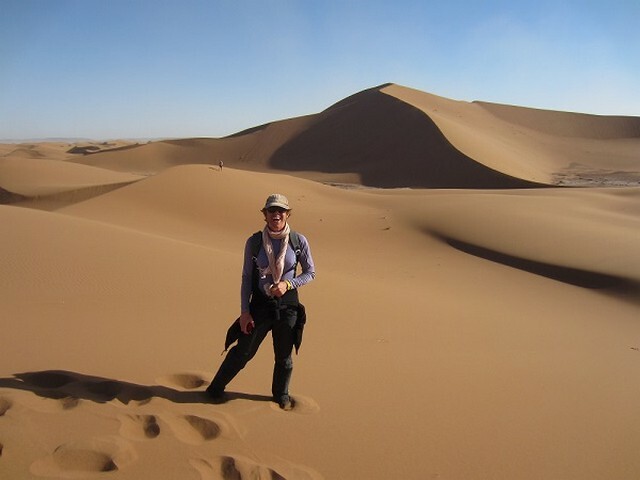 Emily Burrows is one half of Wild Morocco, a Berber-British joint venture specialising in private Sahara tours and desert trekking in the region of the Erg Chigaga great dunes in the Iriqui National Park. Wild Morocco brings the best of both cultural backgrounds. Emily first came to Morocco in 2008. Thereafter, she gave up her management career in London, where she had worked in a number of household-name multinationals to move to Morocco and work in a number of tourism roles. 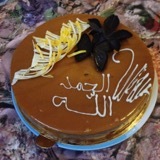 Wild Morocco was created with business partner, Yahya in 2011. MoP: So, Emily, what first brought you to Morocco and why? The High Atlas mountains – I did an 8-day trek with the Toubkal summit as one of the trek highlights. At that time, I didn’t know much about the mountain range, but I was keen to discover more as it conjured up images of a compelling adventure in a range less busy than the Alps – besides, I love camping! This entry was posted in maroc-o-philes and tagged expat life, maroc-o-philes, Morocco, travel on December 4, 2014 by lynn.